Anna Eva Fay was a medium and clairvoyant who rose to prominence in the late 19th Century and early part of the 20th Century. 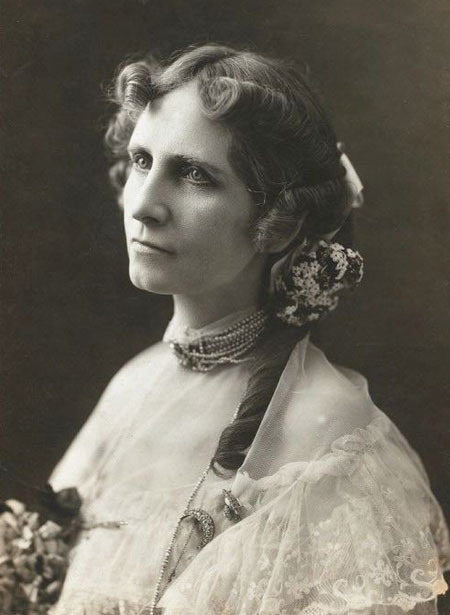 I have written about her several times and even visited her grave in Massachusetts. She was a fascinating woman on many levels. 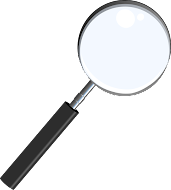 She began as a medium, one who was highly investigated and fooled many of the top minds in the world who researched psychic phenomenon. But still she was a fake. So that makes some of her achievements even more remarkable. Eventually, she would move into mind reading using the method first developed by Samri Baldwin. This addition took her out of the area of spiritualistic demonstrations to theatrical performances and it proved highly successful. Along the way, she began to train her son John in all the methods and techniques that she used, hoping and expecting that he would one day take over the show. But in what would be an incredible betrayal by her son, he taught a young woman whom he would later marry, Eva Norman how to do the act. They went out as The Marvelous Fays. Anna was furious. Overtime, Anna would forgive her son, but she never forgave Eva Norman, and the two barely tolerated each other for the rest of their lives. This brings me to this past weekend's Potter and Potter Auction. There was an item that was listed as "Fay, Anna Eva. The Fay Thaumaturgy Dream Book" And it was a very awesome item, but this was actually an Eva Fay book, not an Anna Eva Fay book. There are several things that give away who this belonged to. For one, the publisher was John T. Fay, the son of Anna. The 'mascot' coins which are reproduced on the cover of the booklet are also those of 'The Fays' not Anna Eva Fay. And finally, they called their performance 'Thaumaturgy', where as Anna called what she did "Somnolency'. That doesn't make the item any less valuable however. It's still a very rare Dream book and whoever won that item has a real treasure! I think the auction item also came with a token and a ticket, which again pushes up the value of this lot! This mix up between The Fays and Anna Eva Fay has been going on for years. 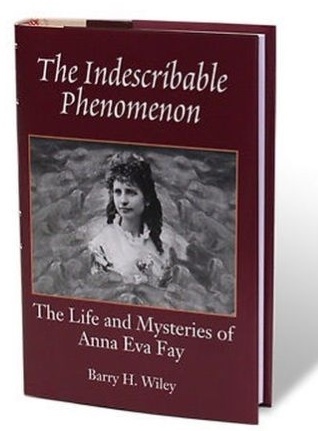 In fact, Barry Wiley in his wonderful book The Indescribable Phenomenon, says that when Anna Eva Fay passed away in 1927, the news of her death was in all the papers and in an ironic twist of fate, Eva Fay's bank accounts were closed, thinking that she had died. But it was Anna Eva Fay who had passed. I guess the elder Fay got the last word. By the way, I just finished reading The Indescribable Phenomenon, and it was a fantastic book. Barry Wiley's in-depth research is remarkable. 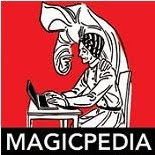 I would encourage anyone interested in magic history and especially the Spiritualist side of the art, to check out this book. I found my copy on ebay. It was published by HermeticPress.com but their website is down currently. Both Fays, had put out special token coins, that they both sold for 25 cents. Both had the word 'Mascot' on them. But it's easy to tell the difference. I think there are two Anna Eva Fay coins and one Eva Fay or 'The Fays' coin. The first copper coin below is the Anna Eva Fay coin. You can see her initials, AEF, under the sitting figure. In the book The Indescribable Phenomenon, it's mentioned that there may have been 6 different versions of this coin, but all looked relatively the same. There is a second Anna Eva Fay Coin, which is round, about the size of a quarter and is pictured below. Both coins have the initials, AEF on one side. The final coin below was used by 'The Fays/Eva Fay', and you can clearly see how similar in look this coin is to the copper AEF coin. However, the name 'The Fays' is clearly visible on one side of the coin. And rather than a sitting figure on one side of the coin like AEF had, The Fay coin has an Egyptian looking figure with wings. Both Fays also put out Dream Books. These are easy to tell apart because one uses the word, Somnolency, which is Anna Eva Fay's book, and the other uses the word Thaumaturgy, which is the book used by The Fays, the son and daughter in law. I don't own any of those at the moment, otherwise I would put up a picture. I came across another site recently that had a poster listed as an Anna Eva Fay poster, but it was actually one of Eva Fay's. I don't recall off hand what the site was and I can't seem to locate it. Suffice to say, the confusion between the two Fays continues on. The story is that he committed suicide, but I honestly find the story very suspicious. I think it was either an accident or the wife did him in. That's just my opinion though.